Masseria Le Macine is located just a few steps from the beautiful Bay of Calenella and a few minutes drive from the charming villages of Vico del Gargano and Peschici. 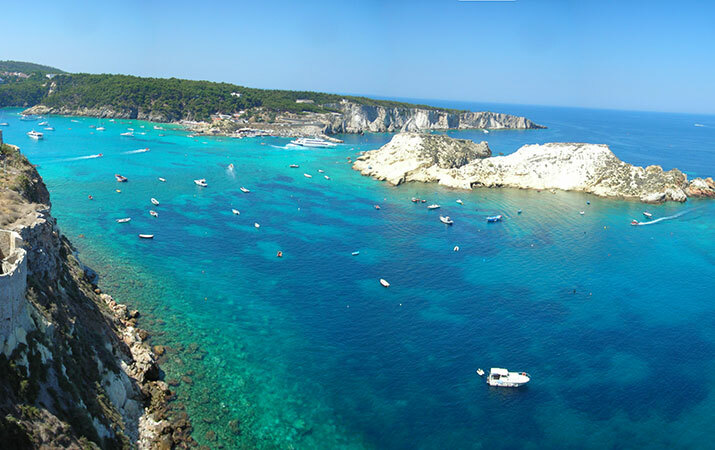 A perfect location to quickly reach all the other wonders of the Gargano, a land that can satisfy all tastes. Delightful town centre set on a hill overlooking the sea and the surrounding plateau. The door to visit the millennial Foresta Umbra. Its historic centre is listed as one of the most beautiful villages in Italy: surrounded by the walls of Frederick II, it is rich in patrician buildings, narrow streets and medieval squares, terraces in bloom and ancient oil mills.An ancient village to photograph, dedicated to St. Valentine, protector of the town and its renowned citrus groves, as well as all lovers. 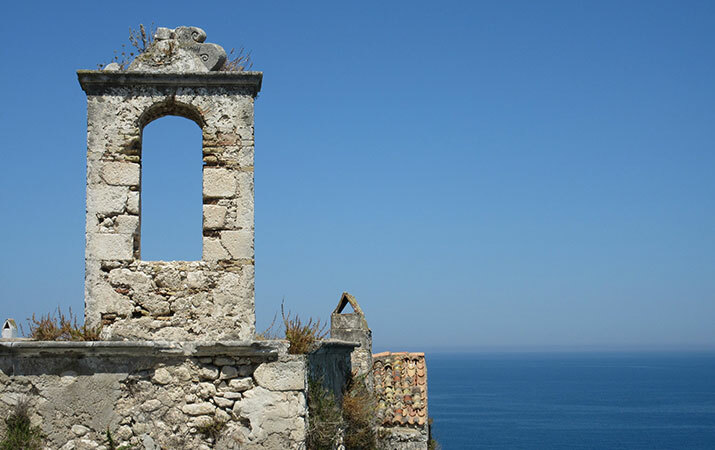 'The pearl of Gargano'. Like a white wing of a seagull, it touches the crystalline water of the sea in a setting surrounded by the green foliage of the Aleppo pines. In the maze of alleys of the ancient village you can breathe an ancient atmosphere scented with spices and enlivened by the many colors of the porcelain vases. 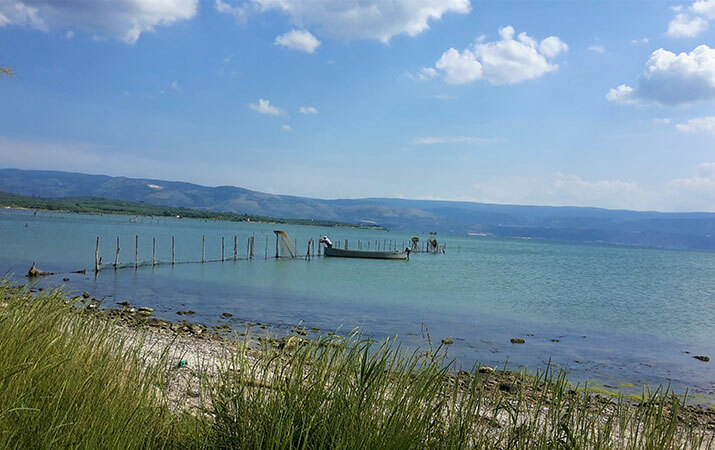 Two lakes in symbiosis with the sea, a paradise for waterfowl. All you need is a pair of binoculars to discover a sample of birds with one of the highest concentrations in Italy: wild ducks, coots, gulls, egrets, herons, etc. are within reach of telephoto lenses. The great green heart of Gargano where, the great nature photographer Muir said: 'The peace of nature will enter you as the rays of the sun penetrate the leaves of the trees. The winds will blow their energy into their freshness and the storms their energy, while the worries will fall like autumn leaves. ' 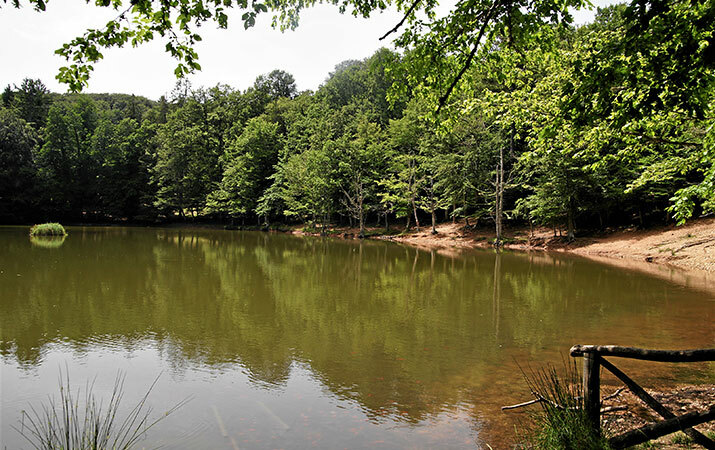 In July 2017 its ancient beech woods have been recognized as a UNESCO World Heritage Site. The sacred mountain where Saints, Emperors, Popes, Kings and simple faithful rose to kneel before the altar of the Archangel Michael. 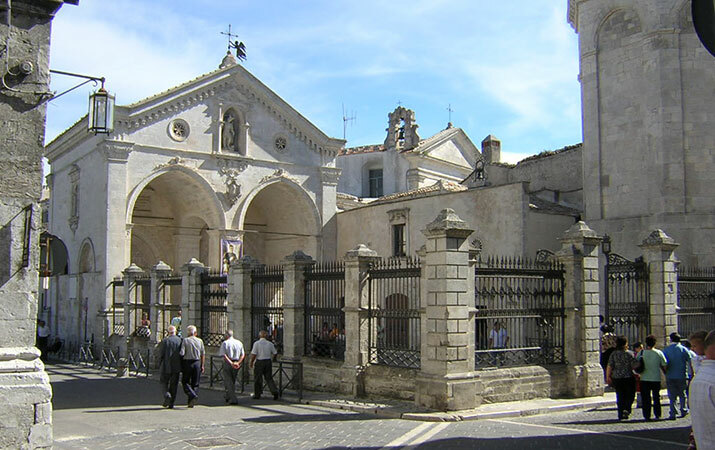 It was the terminus of the important sacred Via dei Longobardi. From here the eye sweeps across the spur of the Gargano. A place of worship and inspiration where it is said that also Calcante, the mythical Greek fortune teller, was invoked to predict the future. 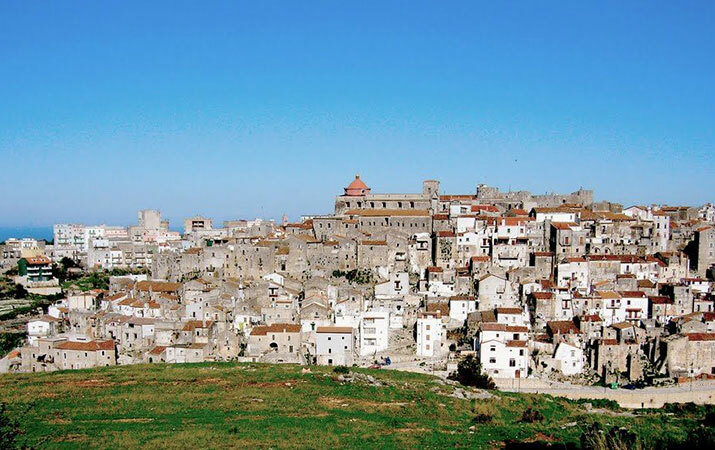 In 2011 the Sanctuary of San Michele Arcangelo di Monte Sant'Angelo became a UNESCO World Heritage Site. 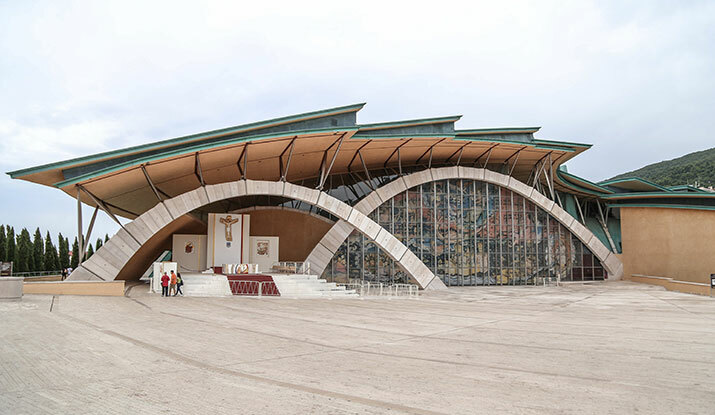 A place is a name: Padre Pio. The Saint of the stigmata whose cult attracts crowds of believers and curious who, every year, visit the tomb of the little friar who has made this country a famous shrine in the world. Here Diomede stopped, attracted and enchanted by the beauty of the emerald waters and the majesty of the cliffs overlooking the sea. A Caribbean sea a few miles from the farm, a marine park available to the lucky divers.